Applications are now open for HETI's Rural Generalist Medical Training Program Foundation Year and 2019 Advanced Skills Year and both pathways are applicable to junior doctors at various stages of postgraduate study. A General Practitioner (GP) training program is growing the medical workforce in NSW, offering doctors opportunities to learn the skills necessary to help improve health outcomes in regional and remote communities. 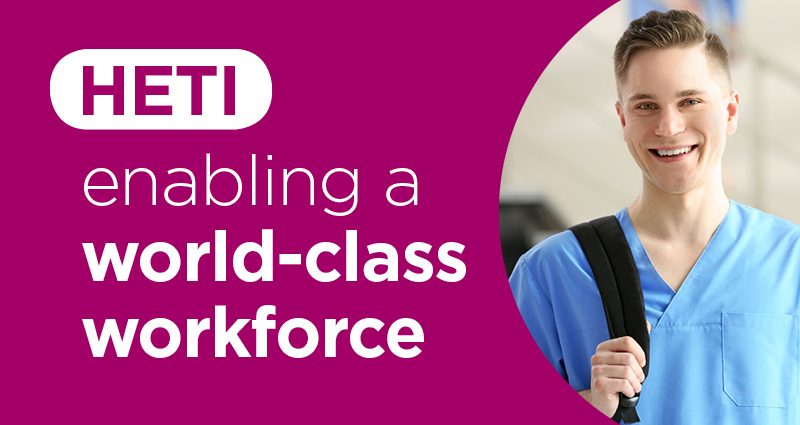 With almost one third of Australians living outside major cities, the Health Education and Training Institute (HETI) dedicates a range of tailored training opportunities that support and encourage junior doctors to pursue a career in rural NSW. Since its inception in 2013, more than 160 doctors have joined the NSW Rural Generalist Medical Training Program (RGTP) with graduates and those currently in training now treating rural communities across the State – offering a range of services from anaesthetics in the Murrumbidgee region, to palliative care on the Mid North Coast. The Program seeks to deliver medical specialists to rural and remote areas of need, and reduce the need for residents in these communities to travel long distances or relocate to attend health services or receive specialised treatment. 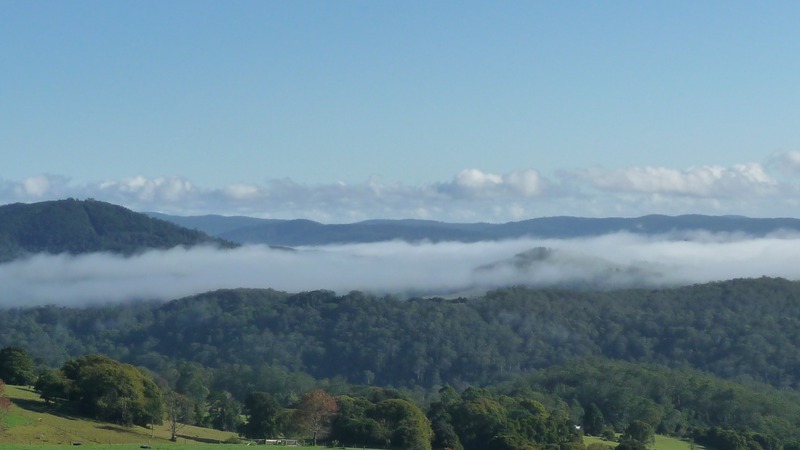 In 2019, 50 Foundation Year positions are available in the NSW Rural General Medical Training Program, giving junior doctors an introduction to life as a rural GP. The Foundation Year offers support and education to help doctors prepare for their future career, giving access to mentor support, workshops, structured education sessions and career and training advice. 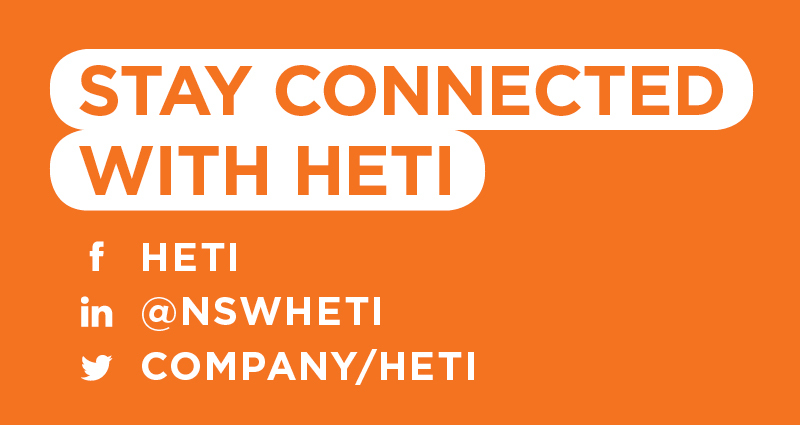 “HETI is passionate about building a stable medical workforce for rural communities within NSW. That’s why we are supporting doctors embarking on their careers, to ensure they are adequately prepared for rural medical practice, and achieve positive outcomes for doctors and the communities within which they study and work,” said Dr Kathleen Atkinson, NSW State-wide Training Director, NSW Rural Generalist Medical Training Program. “Country doctors are exposed to a wide, varied and interesting range of clinical practice, not to mention the opportunity to enjoy rural life and the sense of community that comes with it – we make sure the Foundation Year educates future GPs on this,” said Dr Kathleen Atkinson. Junior doctors who take part in the Foundation Year are also given an advantage over their peers. “Through special access to clinical education experts, including simulation learning environment trainers, trainees can feel confident they are equipped with the knowledge to pick the location and specialty that’s right for them,” noted Dr Kathleen Atkinson. The NSW RGTP also has a number of training opportunities available for the 2019 Advanced Skills Year of the Program. Positions offer 12-months training in the areas of Obstetrics, Mental Health, Paediatrics, Palliative Care, Emergency Medicine and Anaesthetics. 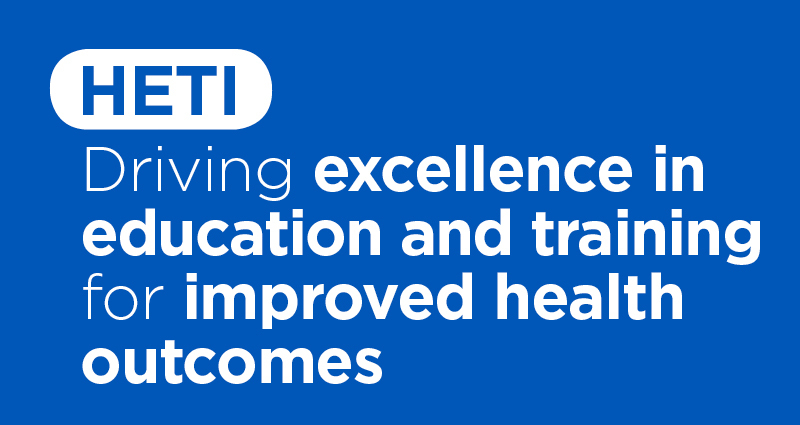 “The Advanced Skills Training program is part of HETI’s commitment to providing a supported, hands-on pathway where junior doctors are able to work closely with the Local Health Districts and HETI to gain the advanced skills that are needed in rural areas,” said Dr Kathleen Atkinson. Applications for the Foundation Year and 2019 Advanced Skills Year open on 24 September 2018 and both pathways are applicable to junior doctors at various stages of postgraduate study. “No matter the entry path, life as a rural GP opens a wealth of opportunities, both professionally and personally. I urge all doctors to consider the opportunity, take the plunge and go rural,” added Dr Atkinson. For more information on the NSW Rural Generalist Medical Training Program please visit heti.nsw.gov.au/rgtp. Applications for Foundation Year (Position Number AMR 18647) and Round 2 of direct entry to the Advanced Skills Training year (Position Number AMR 16877) open Monday 24 September and close August 19 October 2018. Applications are accepted via the NSW JMO Recruitment portal eRecruit.